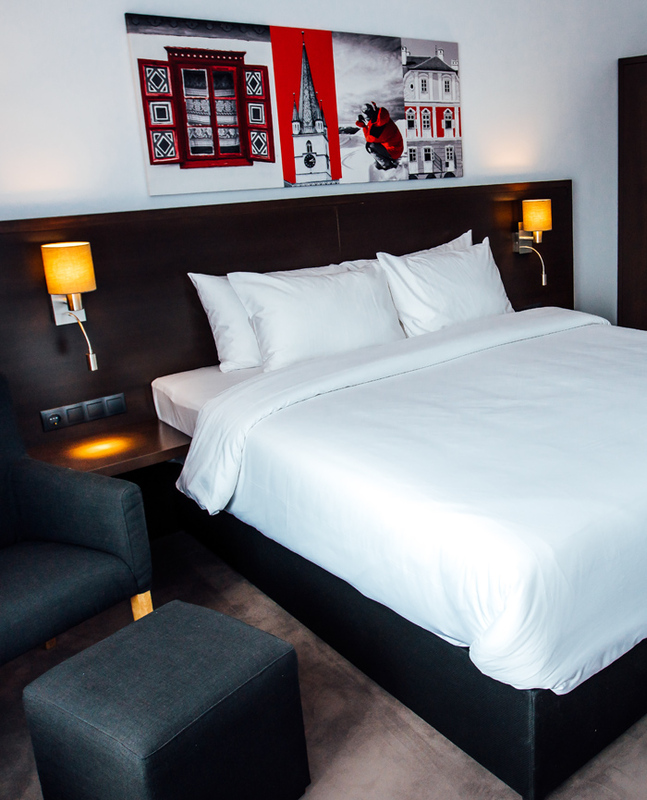 The Republique Hotel is centrally located, close to the historic district of Sibiu. Most attractions are within walking distance e.g Large Square, Liar’s Bridge, Small Square. 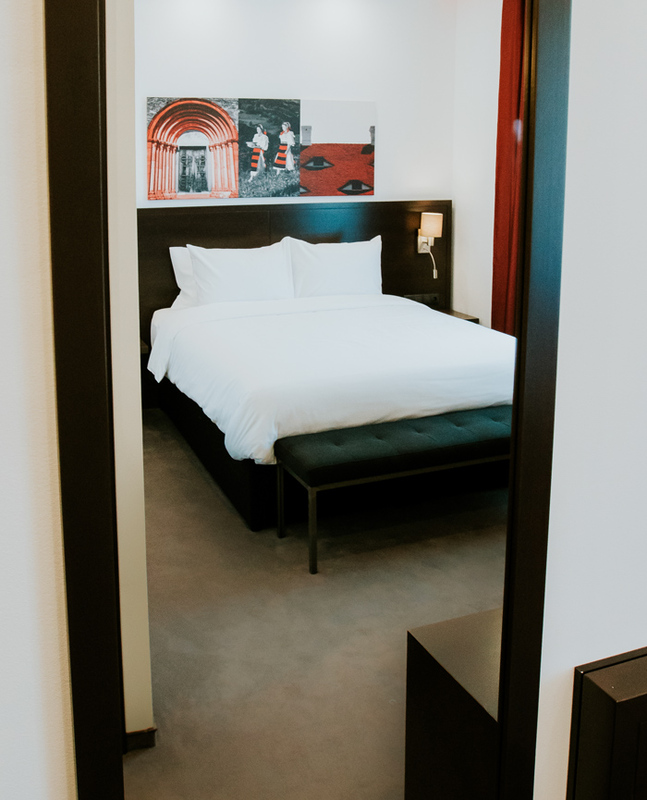 Spacious, modern design rooms are perfect for all your needs. You will start your day with a tasty buffet breakfast in our restaurant with a view on the Republique garden. Sibiu is one the most beautiful cities in Romania, a Cultural European Capital in 2007 and one of the best places to live in. 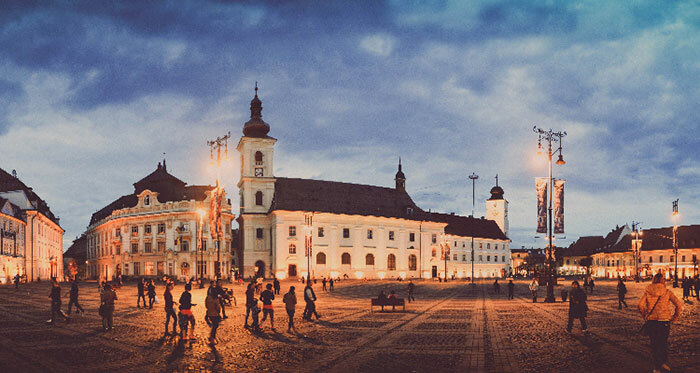 Sibiu is a city of superlatives, which recorded many premieres in this part of Europe. It was in Sibiu where the first hospital, the first library, the first school, the first pharmacy, the first book store, the first theatre building, the first museum, the first cast iron bridge, the first whole Romanian capital bank, the first spring factory, the first beer factory, the first balancefactory, the first tool factory, the first the first Zoo garden, the first open-air cinema in Romania opened. This are only few things to be known about this beautiful city. 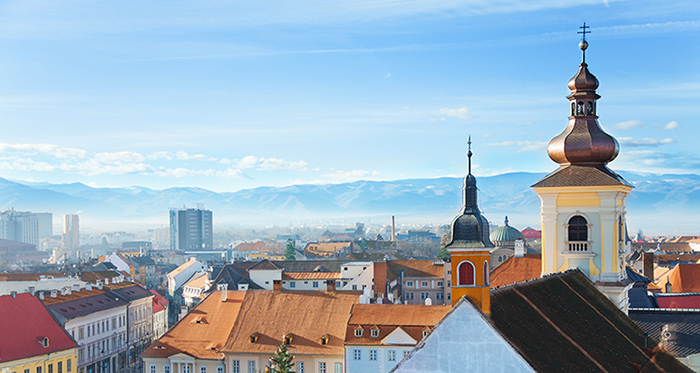 A few days in Sibiu is a good start to give you an idea of the city’s diverse attractions although you will definitely want to stay more.Our top places to see in Sibiu and things to do in Sibiu includes the very best of the historical attractions. 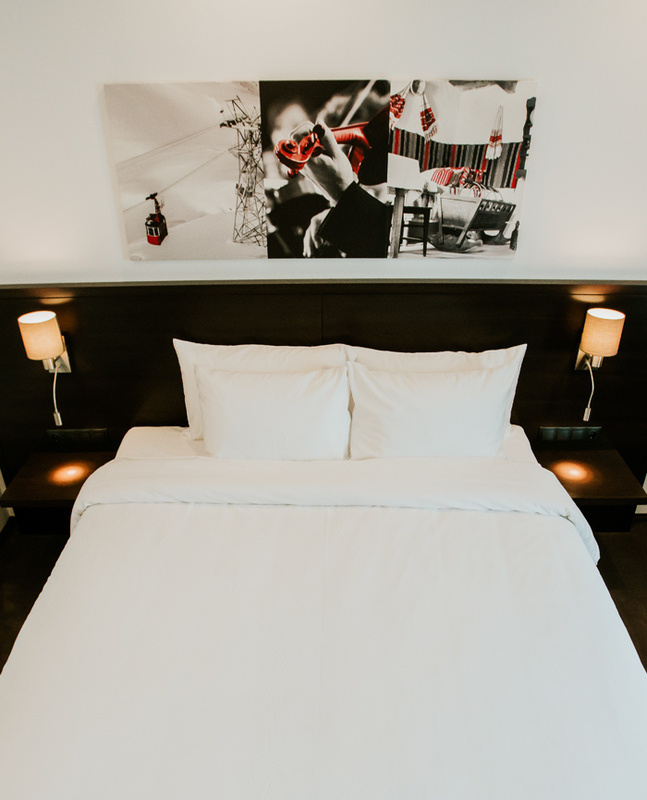 Sibiu is a destinations to explore on foot, so take a map from the hotel Republique front office and discover everything at your place. 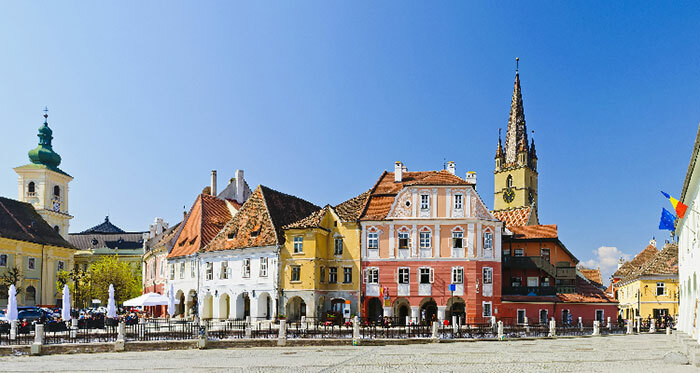 The squares of the old city reunite most of the historical monuments from Sibiu and not only this, they are fully-packed with the most popular cafes and restaurants.e.g. Atrium, Einstein, Cafe Wien, KulinariumThe main atrractions in the Large Square are Brukental Palace and Museum, the Haller House and the Roman Catholic – Church.In the Small Square you’ll find the Council Tower, The Bridge of Lies or the Hermes Hall.Smaller than the first two, the Huet, the Goldsmiths’ and the Arms Square complete the list. Walk the 141 stairs of the Council Tower and enjoy a great panorama of the city. The tower was modified several times along the centuries. Only the ground floor and and the first twolevels are part of the original construction and its current looks like from 1824-1826. The tower is opened for visitors.The Stairs’ tower, its ground floor representing the oldest monument in the city, connects the Lower and Upper City while the Tick Tower, dating from 1540, hosted from 1778 the first theater of Sibiu. Today is the location of the local Philarmonic Orchestra. The Carpenters, Tower and the Potters’ tower are located nearby. On the same street you’ll findthe Arquebusiers’ built in the mid 14th century. It’s name changed later in the Weavers’ Tower, borrowing the name of the guild who administrated it. By continuing to use this website you are giving consent to cookies being used.